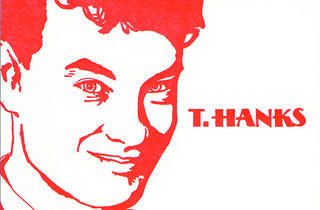 Time Out Chicago’s must-have items of the moment also include T.Hanks thank you cards and more. 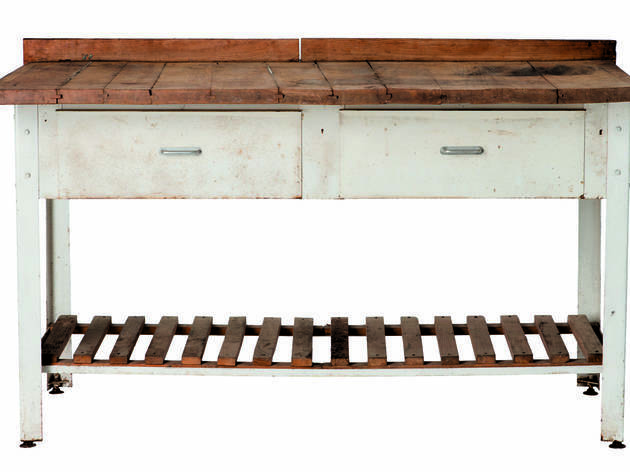 Call us daydreamers, but we’re pretty sure our home life would be complete if we had this baker’s work table, reclaimed from a Vienne pastry shop, in our kitchen. 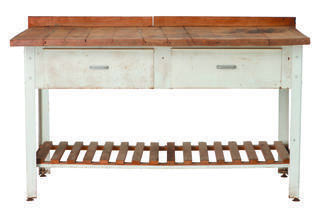 $2,592 at shopterrain.com. It’s like reversible clothing, but with diamonds. 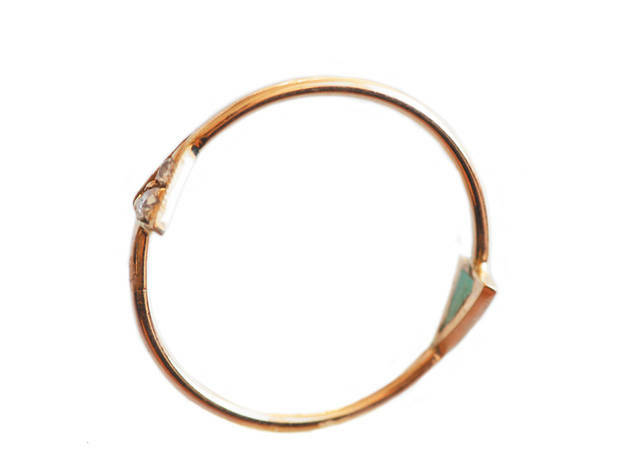 Mociun’s double-triangle ring made with gold, turquoise and antique diamonds sparkles and shines no matter which way you turn it. 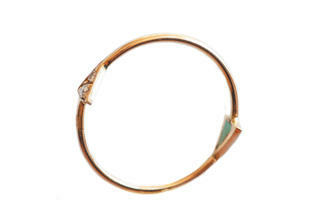 $585 at mociun.com. What better way to say thank you than with the help of Mr. Larry Crowne himself? 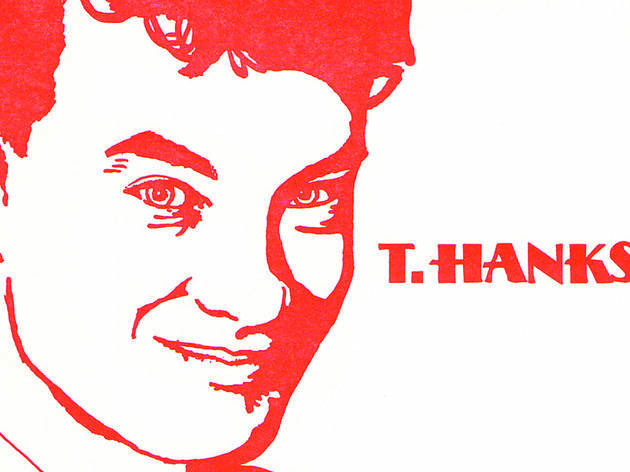 This T. Hanks card is simple yet cheeky, and we absolutely love it. $5 at bluebarnhousestore.org. The problem with most iPod/iPhone docks is that they, uh, look like iPod docks. 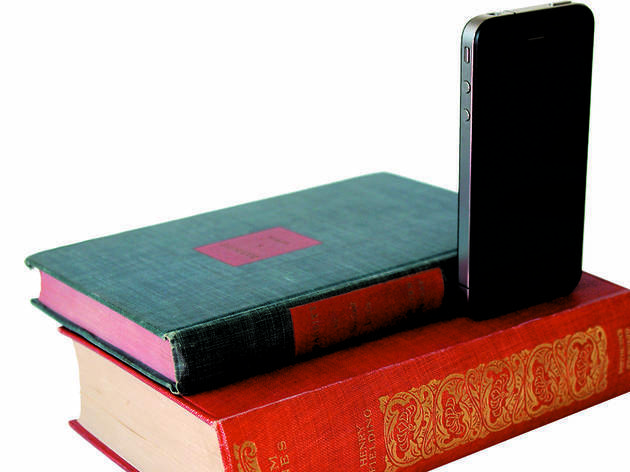 But that’s not the case with this vintage book dock charger. 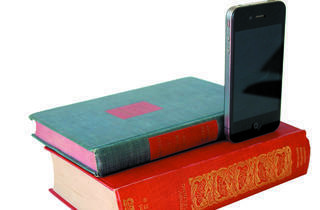 The charging cord is securely tucked into the books, and it’s designed to be compatible with all iPods and iPhones. The dock will look right at home on your bedside table or in your home office. $46–$55 at etsy.com/shop/inbook.